After a number of requests from your councillors and the Hayes Village Association, the Council is set to tackle the long running issue of traffic congestion on Hayes Street. A scheme that will widen the road, as well as controlling parking, especially at the key bottleneck points, should ensure that traffic including buses will be able to pass more freely through the street without encouraging speeding. The road will be widened by up to a metre from a point near the war memorial down towards the rectory on the church side, while parking will be restricted on the same side from near George Lane, again down to the rectory. The plans, which the Council will be consulting residents on shortly, will be combined with a scheduled resurfacing in the early Spring. Residents in Baston Road, Hayes Street and Hayes Lane should have a little more peace after today, as the HGV traffic to and from the Bromley South development is diverted. Your local Conservative councillors, following approaches from residents – particularly those in Baston Road and Hayes Street – have been in contact with senior officers at Bromley Council and the contractors building the new development at the Bromley end of Westmoreland Road. HGVs travelling to and from the site had been trying to negotiate their way through Hayes Street and up through Baston Road – a route totally unsuitable for such vehicles and which had even led to an ugly recent altercation with a bus. 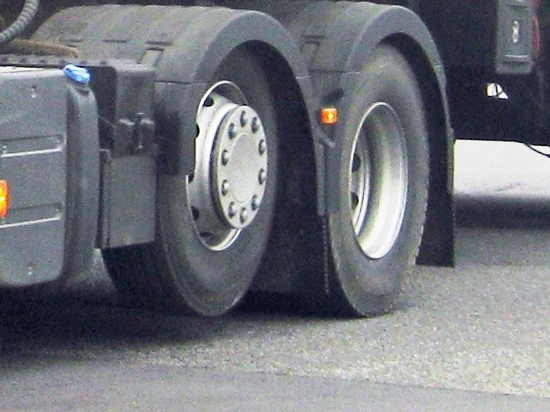 From now on, the vehicles should be using the more suitable A21, with some ‘in-bound’ lorries waiting in Oakley Road – away from residential properties in that area – until they are required on-site. While a few wayward drivers cannot be ruled out, the bulk of the problems should now be resolved. 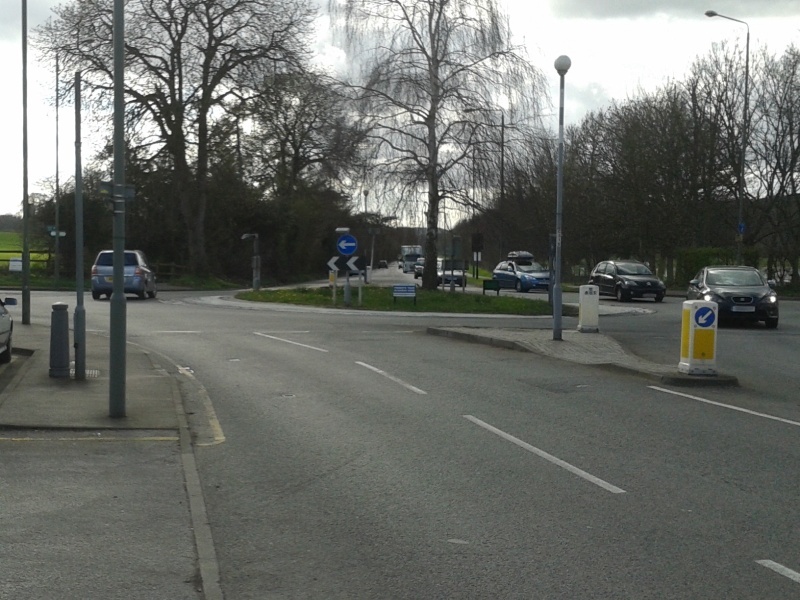 Some minor changes are proposed for the roundabout at the junction of Addington Road, Layhams Road and Corkscrew Hill. The roundabout is not wide enough for two vehicles to drive around it side-by-side, yet this does not stop some from trying to overtake on it! 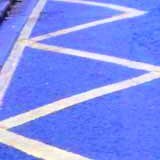 There have been a number of accidents and injuries at this spot and so additional ‘hatched’ markings are planned for the approaches from Hayes and Corkscrew Hill to bring traffic into single file, as well as some improvements to the pedestrian crossing points and cycle access routes. There should be no adverse effect on traffic congestion.